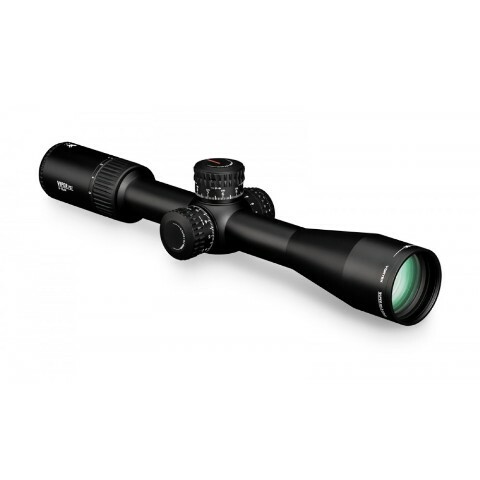 This second-generation PST Viper 3-15x44 optics gives unfair advantage to shooters who strive to keep the top in any situation from close distances to distant distances. The illumination knob is integrated into the side focus adjustment knob for easy access and optimized performance. 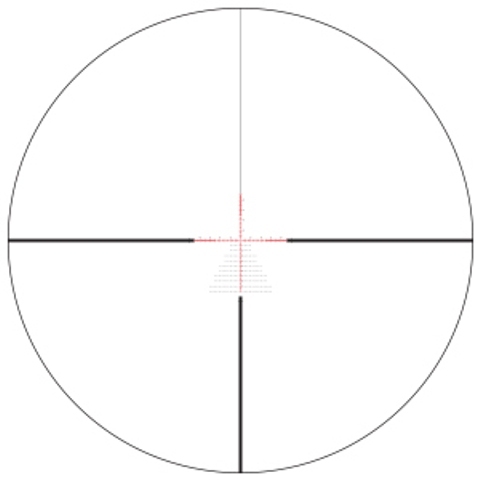 The Vision Cross offers the shooters a lot of functionalities, intuitive and detailed retention points, but remains unobstructed for optimal viewing and has 10 levels of intensity with off positions between each setting. Extra-Low Dispersion Glass (XD) enhances resolution and color fidelity, resulting in crisp and clear images. Patented coatings increase the transmission of light with multiple anti-reflection coatings on all air to glass surfaces. The scale of the cross-section remains proportional to the magnified image. Provides precise positioning under low light conditions.